Cdot Honcho Feat. 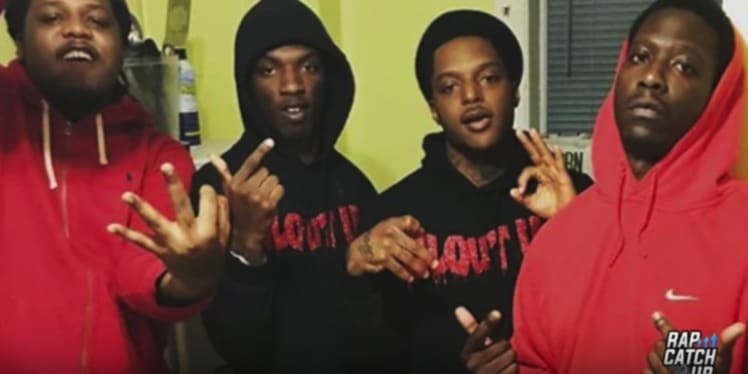 Lil Durk “OTW” Listen to the new track from Lil Durk and Cdot Honcho. Both Chicago Rappers are on the rise in 2018. Cdot Honcho Feat. 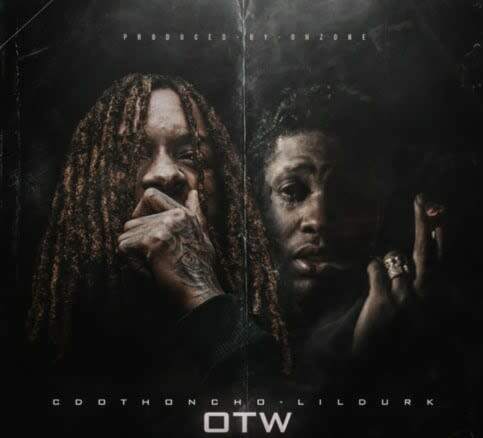 Lil Durk “OTW” Listen to the new track from Lil Durk and Cdot Honcho.